Use the “OpenWindowsFirmwareAnet.bat” file to flash the firmware. If you want to use the latest Arduino IDE you need to flash your bootloader then you can use the newer Arduino IDE included. The EZABL Direct Wire kit works with all these models and will get you leveling in no time! 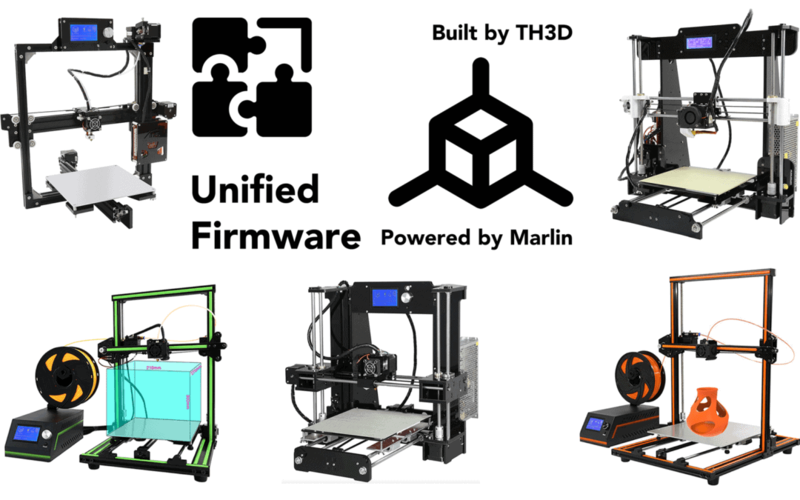 If you just want to upgrade your machine with some shiny new firmware you can also update to the Unified Release to get some new features and safety protection. Our firmware has hotend and bed protection so that if something goes wrong with either heater it will shut the machine down and not cause a fire. Thank you to Pete from the Anet group for helping out with getting all the printer configurations dialed in for everyone.